Both Samsung Galaxy S8 and Apple’s iPhone 8 may be fully waterproof. A new report by the Investor indicates that both devices will be IP68 certified. 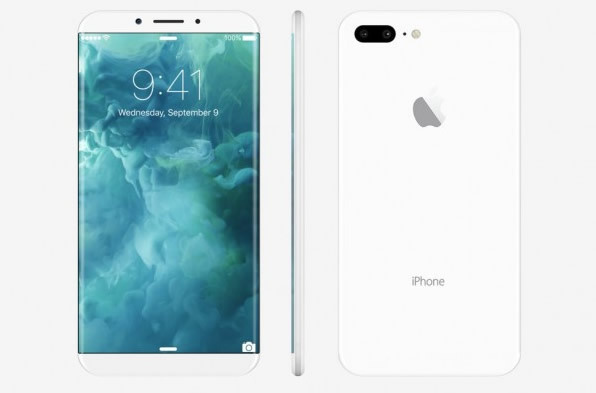 While Samsung was expected make its next-gen flagship waterproof, the iPhone 8 would be the first Apple flagship smartphone to have this feature. Although even the iPhone 7 was water-resistant, not waterproof. “Apple’s iPhone 8 will feature the IP68 rating protection as part of drastic upgrades marking the 10th anniversary of the iPhone this year,” the Investor cited an anonymous industry source as saying. Samsung recently unveiled the new A-series devices — the 2017 edition A3, A5 and A7 smartphones, which were all IP68 certified. In addition, the Galaxy S8 is now tipped to have the same waterproofing level like the S7 and S7 edge, so this year will see the two most popular phone lines come with the IP68 stamp, good times.